To round off Virgin New Adventures Week here at the DWC, we thought we’d give newer readers an introduction to the range that soothed the nerves of so many fans during the so-called Wilderness Years (some also call it the 1990s). Doctor Who may not have been dead back in 1991 but it was certainly lost, abandoned, and unloved. As fans bemoaned the absence of the programme from their screens, Virgin editor Peter Darvill-Evans seized his chance to approach the BBC for permission to publish new Doctor Who novels. 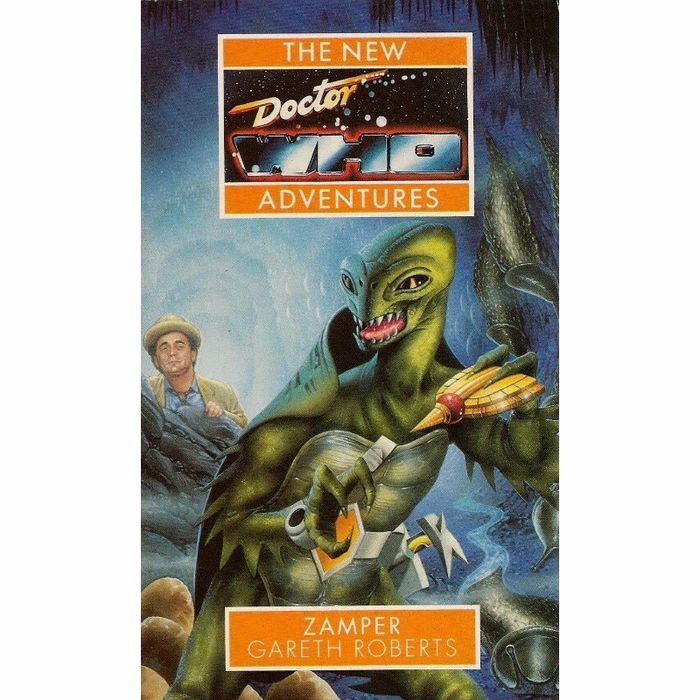 With no realistic prospect of a new series going into production, a licence was granted and the four Timewyrm books launched the New Adventures. Over the next six years the range essentially kept Doctor Who alive as a thriving, creative fictional entity; one which looked to future possibilities rather than to past glories. 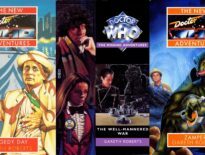 The programme’s eventual return may not have been down to the New Adventures, but the books were undoubtedly crucial in keeping the interest and enthusiasm of those who loved Doctor Who alive. 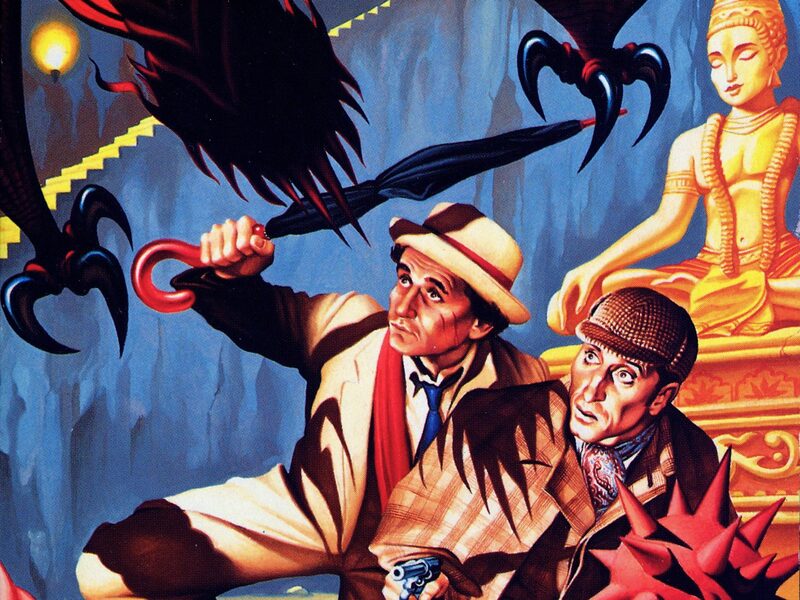 Doctor Who’s fans had become increasingly vocal and influential during the 1980s, but the New Adventures took fan involvement to a whole new level. People who had grown up loving the programme now had the opportunity to realise their ideas for how the series should progress, albeit on the printed page rather than the screen. The special-interest appeal of the books (and the accompanying modest expectations for sales) meant the publisher was willing to take a chance on new talent, and the likes of Gareth Roberts, Kate Orman, and Justin Richards were able to get their work into print and kick-start what would become successful writing careers. It’s notable that when Doctor Who did finally return to production a good number of those involved, both on and off screen, were lifelong fans. They perhaps owe a debt of thanks to those who cut their teeth on the New Adventures and proved that the show’s devoted followers could be trusted with it. 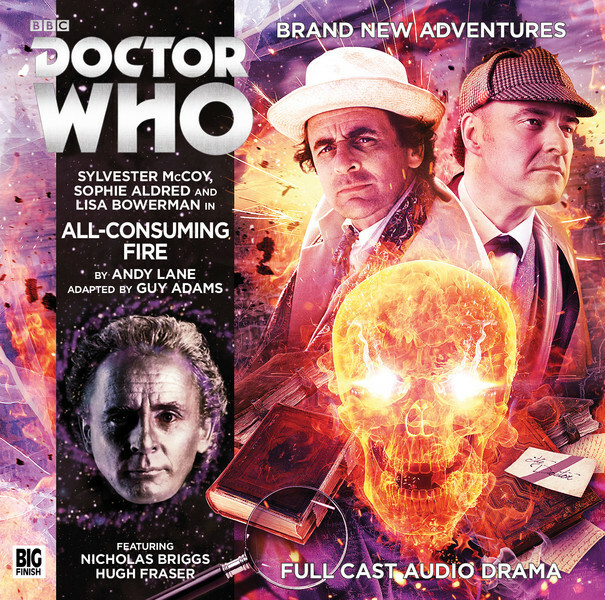 What a smart move by Big Finish to adapt New Adventures titles for audio, thus giving a new lease of life to the most fondly remembered books. One of the side-benefits of the novel adaptations range has been to give fans a new and enjoyable game to play by speculating which title should be next up. At the moment there’s a considerable amount of interest in which book will be the basis for December’s as-yet unnamed release – it has to be Lungbarrow (Mark Platt’s controversial take on the Doctor’s origins), right? Would they dare…? If the New Adventures’ reputation for hard SF, swearing and brutality leaves you cold, don’t make the mistake of thinking there was no room for lighter fare. 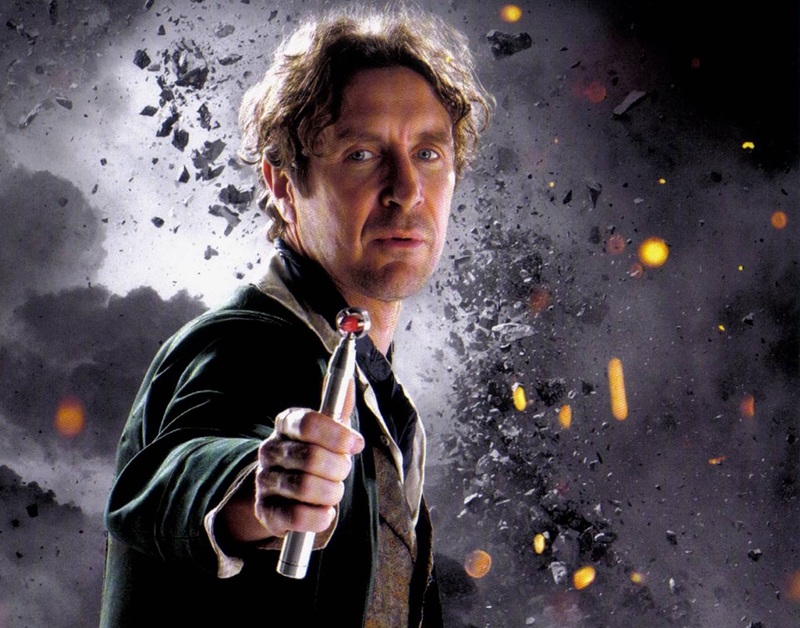 Like the idea of a Doctor Who/Sherlock mash-up? It happened years before Cumberbatch came along, in Andy Lane’s All Consuming Fire. How about an adaptation of fan-produced video Shakedown which manages to do what the original couldn’t and include the Doctor? We got it, thanks to the great Terrance Dicks. Nazis in Jersey? Look no further than Just War (actually, ‘fun’ is probably a poor choice of word there…). It may well be that the New Adventures’ single most enduring legacy to the world of Doctor Who is Professor Bernice Summerfield, the archaeologist from the future introduced in Love and War who went on to become hugely popular and star in her own ranges both in print and on audio. And it’s thanks to Bernice that the wonderful Lisa Bowerman is still involved in Doctor Who. Hurrah! What else do you think fans need to know? Have you any favourite Virgin New Adventure novels? Let us know below!